What's been clear to many of us for ages is finally clear to Apple: Smartphones are too addictive. 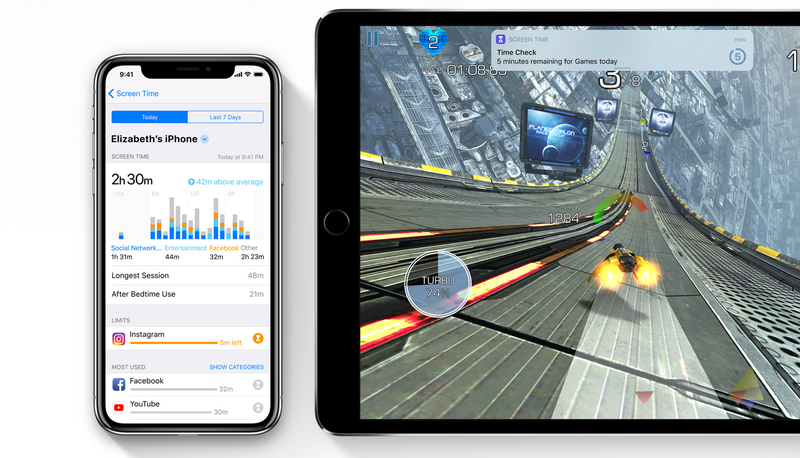 iOS 12 will include app usage metrics and updates to Do Not Disturb to make sure you aren't wasting away too much of your day in certain apps. If you can't wait for Apple's peace-of-mind upgrades, you'll want to check out apps like Headspace and Moment, which encourage you to use your phone less. The similarly named In Moment can track the length of time you spend in social media apps and let you limit yourself, if you're finding it hard to escape. Fun apps such as Forest or Hold can also help you quit your smartphone addiction by making the whole (agonising) process a fun little game. 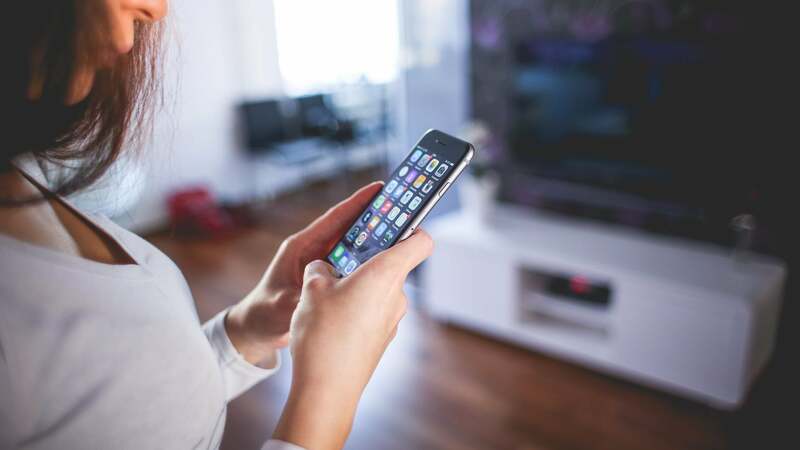 While we work hard to bring you different ways to hack your technology to make it more efficient and enjoyable, sometimes the most helpful hack of all is just staying off of it - especially our smartphones. So last week, I tried to find an app that would encourage more mindful phone use. 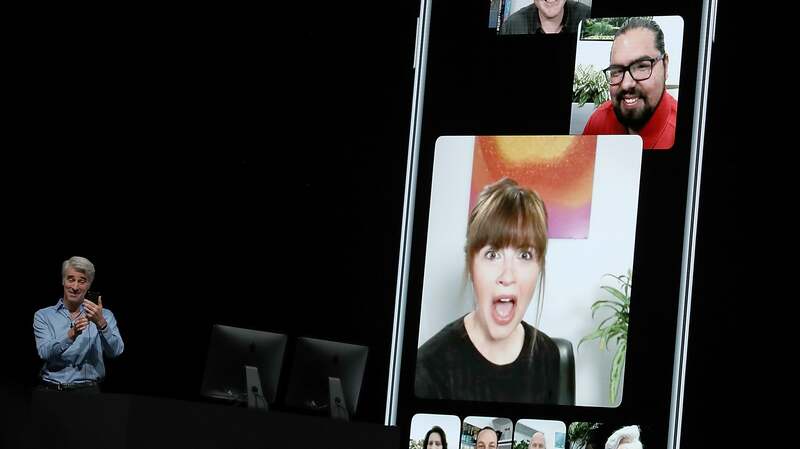 The new FaceTime now allows for groups, so you and up to 31 friends can chat with each other on video all at once on your phone. Plenty of other apps offer a similar group-chat feature - take Skype, for example. Some services you may already use also allow you to jump into group chats and add fun visuals, including Instagram, WhatsApp and Snapchat. 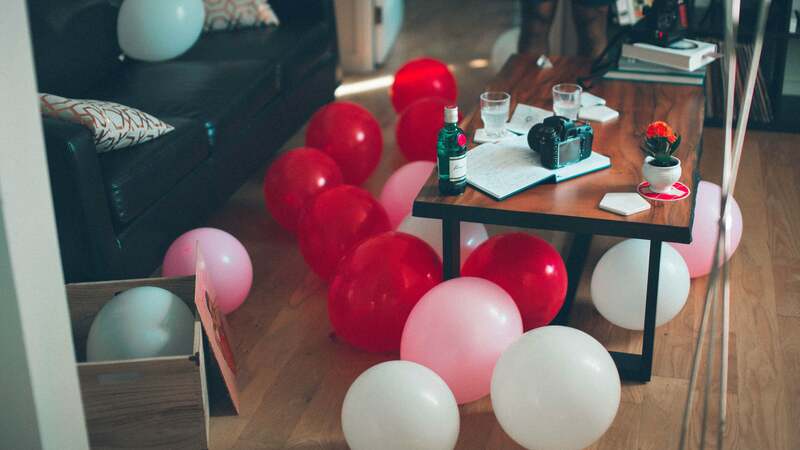 Others, such as HouseParty, are specifically made for group video calling - or in the case of the app Airtime, a giant group viewing session around the same video. You may not be able to chat with a group of 32 people at once, but let's be honest: Who talks to that many friends at once (at the same time, no less)? Mac. Of all the days to (finally) launch a version of its app for macOS, Houseparty picked yesterday - the start of Apple's Worldwide Developers Conference - to make a big (themed) splash onto Apple desktops and laptops. And while Apple's announcement of FaceTime group hangouts probably took a little wind out of Houseparty's sails, the app is still makes it incredibly easy to chat with a bunch of your friends at once. 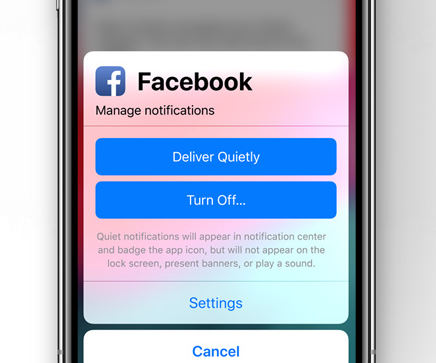 iOS 12's lock screen now lets you change an app's notification settings the moment it pushes an alert to your device. But you can already tell app notifications to "deliver quietly" right now - just not on the lock screen. Open the Settings app and navigate to the Notifications section, and then choose an app. From here you can uncheck "Sounds", "Show on Lock Screen", and "Show as Banners" to achieve the same silence as if you'd tapped iOS 12's "Deliver Quietly" button. And it almost goes without saying, but simply tick the "Allow Notifications" button off to mimic iOS 12's "Turn Off" lock screen button for notifications. iOS. Apple has finally released its much-anticipated public version of iOS 11.4, which ushers in a few big improvements to the mobile operating system, including messages that (finally) synchronise across devices via iCloud, stereo pairing for its big HomePod speakers, AirPlay 2, and a bunch of new calendar features for Siri. The newest version of Safari on iOS (and Mac) can prevent Like buttons and other social media code from tracking your movements across the web. iOS 12 and Mac OS Mojave won't hit until spring, but if you want the anti-tracking features now, consider using extensions such as Ghostery or a browser like DuckDuckGo to preserve as much of your privacy as you can. There are a number of great extensions for blocking annoying website tracking, which we've previously covered. Even popular browsers such as Firefox come with some degree of tracking protection built-in, but you should feel free to supplement that as many other extensions as you feel you need. Siri Shortcuts is arguably the coolest feature coming to iOS, and lets you use certain phrases to launch entire workflows. For example, when you give Siri your chosen phrase, you can have your phone carry out different tasks in any order you want. In Apple's WWDC demo, the company showed how a custom request can make Siri text your roommate, set your smart thermostat, start your favourite podcast, and open Maps to give you directions back home. 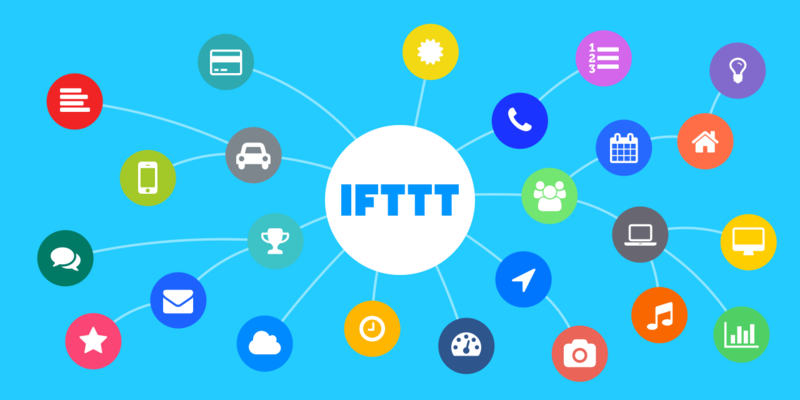 If you can't wait for spring to use this feature, services such as IFTTT let you chain actions to different triggers pretty easily. iOS apps such as Launch Center Pro and Workflow also let you assign multiple tasks one-button triggers. 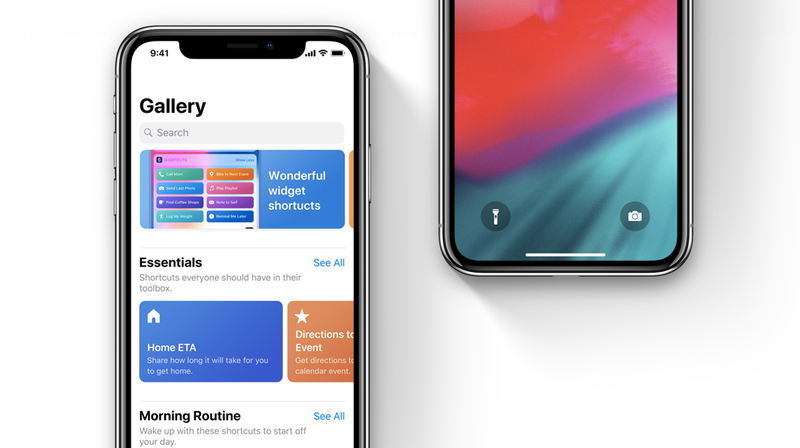 In fact, Apple acquired Workflow back in 2017, surprise surprise, so this is definitely the first app you'll want to check out if you want to get Siri Shortcuts today - or at least, the closest thing to automation you can get until the feature pops up in iOS 12.